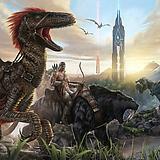 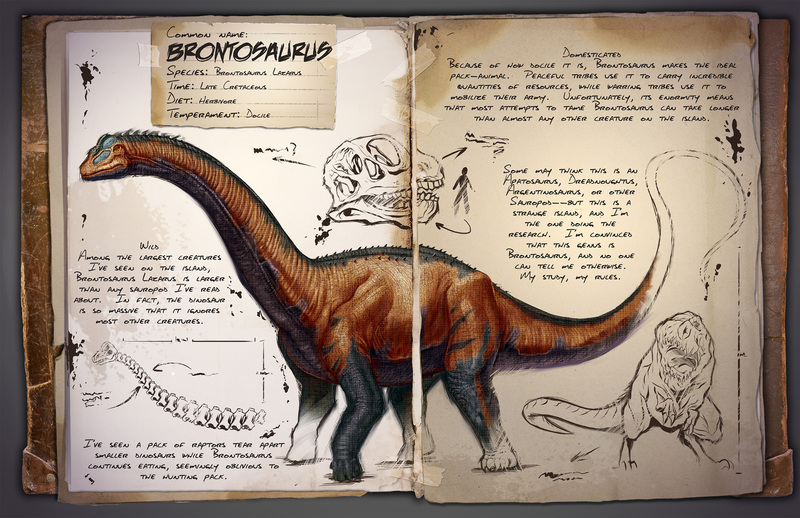 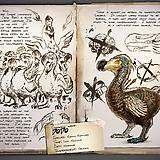 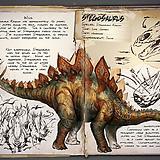 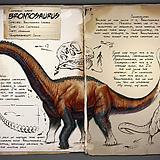 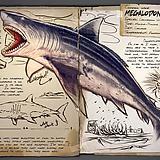 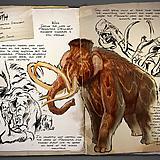 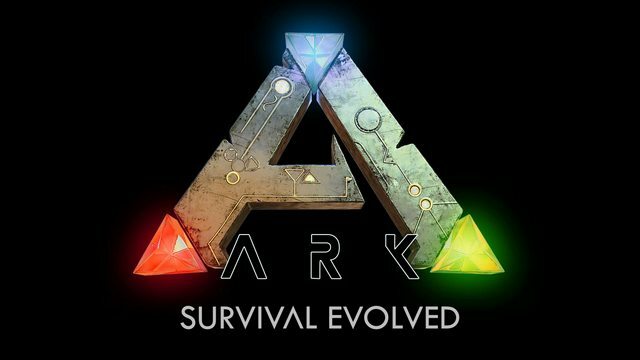 ARK: Survival Evolved is an upcoming open-world survival game that has dinosaurs. 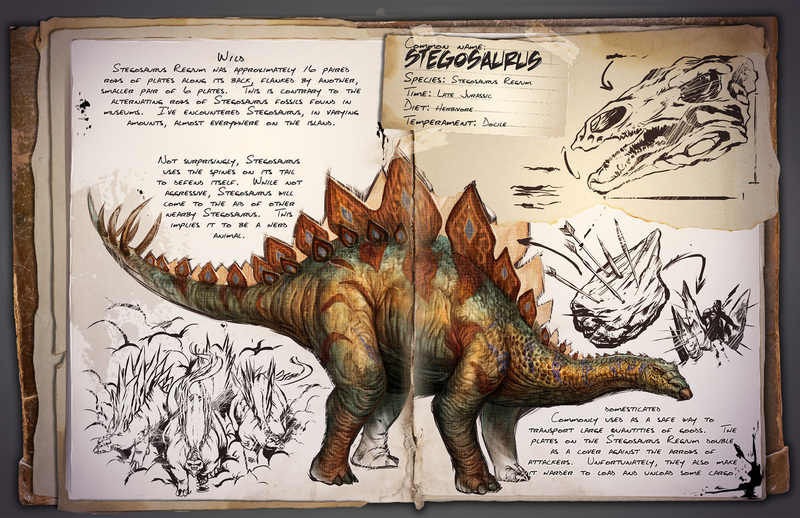 You can hunt them, die to them, and even ride them. 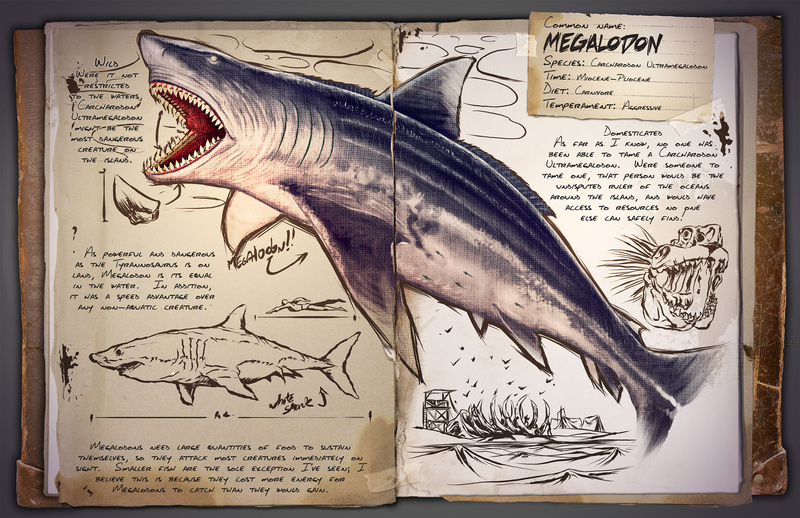 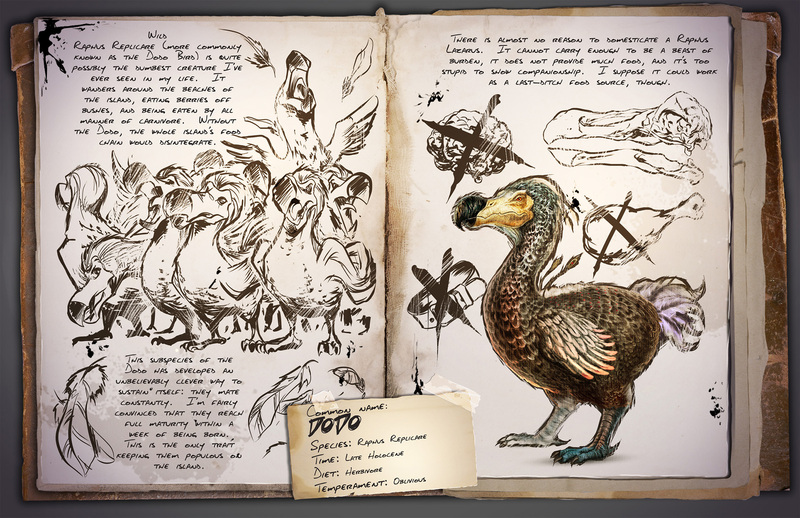 ARK is slated to launch on Steam Early Access on June 2, 2015. 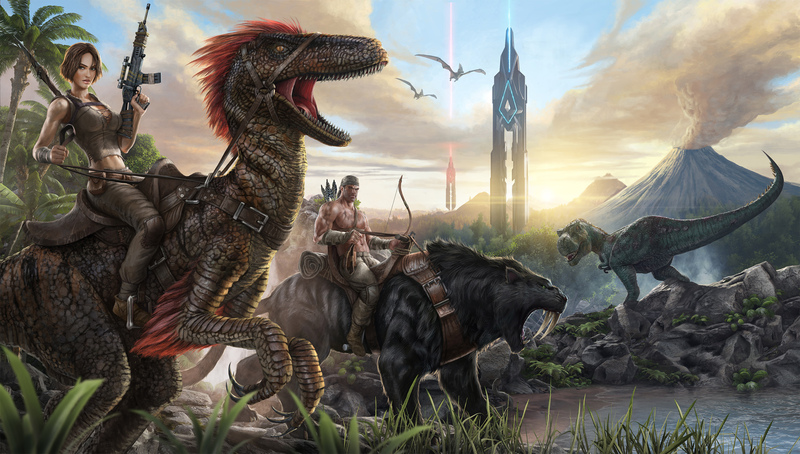 The full release is expected to come out in early 2016 for the PlayStation 4 and Xbox One. 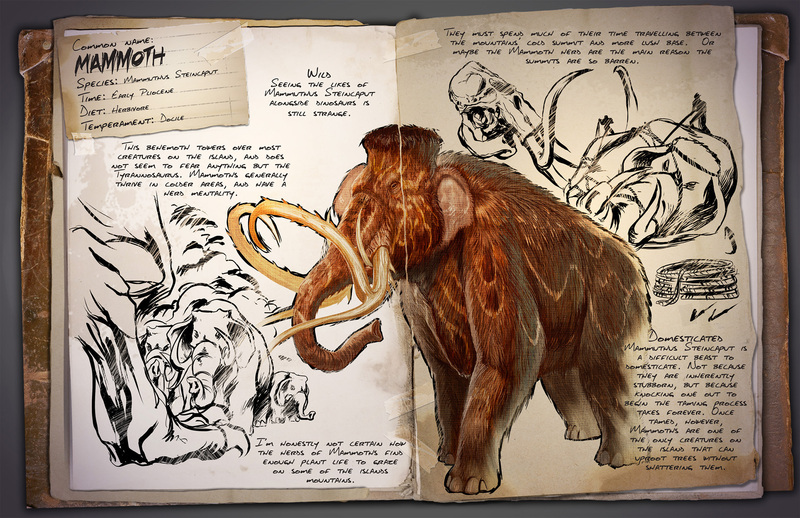 On the PC it will include Oculus Rift support and Steam Workshop support for custom mods and maps.